This Indian Panorama exclusive - Buddhist Circuit in Andhra Pradesh Tour Package - takes you through the various ancient Buddhist sites which are more than 2000 years old, spread throughout the state of Andhra Pradesh. 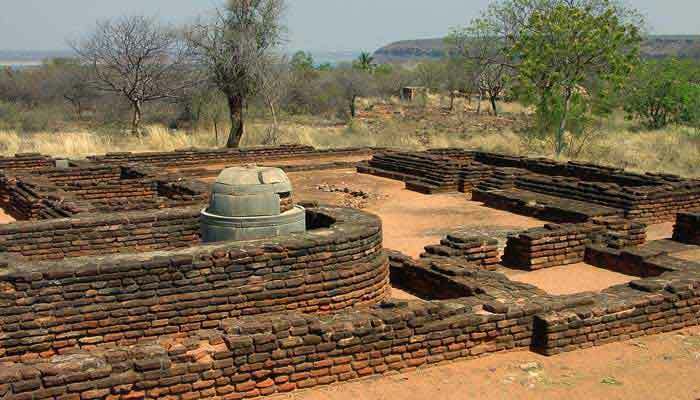 As per the Archaeological Survey of India, the Buddhist sites have spread along Nagarjunakonda, Amaravati, Bojjanakonda, Thotlakonda and Bavikonda belonging to the 3rd Century BC to 3rd Century AD. It is a chance to get to know about the ancient Buddhist civilization which once thrived here digging deep into the roots of Buddhism in Andhra Pradesh which was once a stronghold of Buddhism in India. On arrival at the Rajiv Gandhi International Airport, you will be received by our Indian Panorama Tour Executive. He/ She will detail you your whole program and introduce you to your driver as well. Check into your hotel and relax. Afternoon, visit the Golconda Fort, a former capital of the Qutb Shahi Dynasty. Later return back to hotel. Overnight at Hyderabad. Today early morning drive straight to Nagrajunakonda. An ancient Buddhist site which is an island located near Nagarjuna Sagar in Guntur district. On reaching the Nagarjunakonda Boat club, a 45 minutes ferry ride takes you to the Nagarjunakonda Island. After sightseeing drive back to Hyderabad. Overnight stay at Hyderabad. Today morning drive to Vijayawada. On reaching, check into the hotel and rest of the day at leisure. 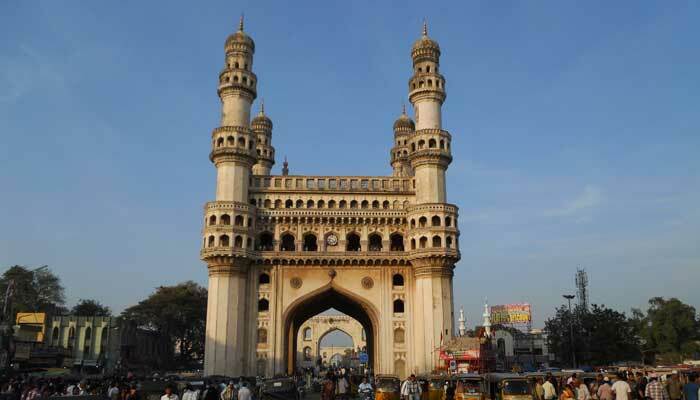 You may go for exploring local markets, shopping, local food joints, taste the native Andhra cuisine etc. Overnight at Vijayawada. 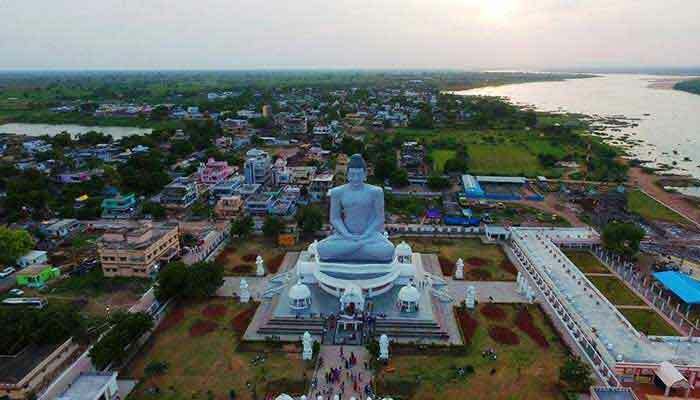 Today morning, post breakfast, you will drive to Amaravati, one of the most popular Buddhist sites in India. The Amaravati Maha Chaitya or Maha Stupa is one of the largest Buddhist stupas ever built. Although now in ruins, the site tells a lot about its glory days. Also, visit the Amaravati Museum which is located nearby. Later visit the Kanaka Durga Temple, one of the most famous temple in India dedicated to Goddess Durga. 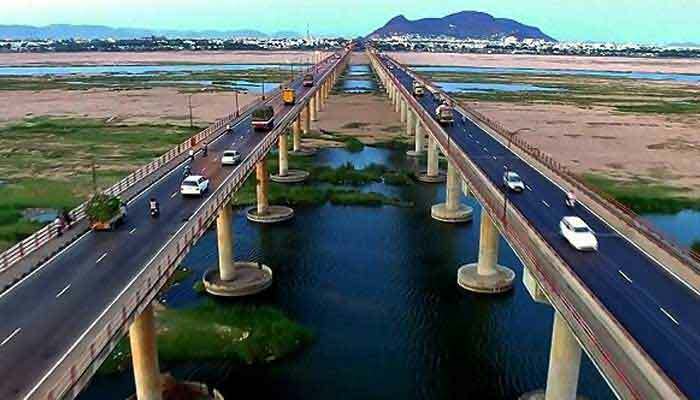 Later drive to Vijayawada. Check into the hotel and relax. Overnight at Viajayawada. 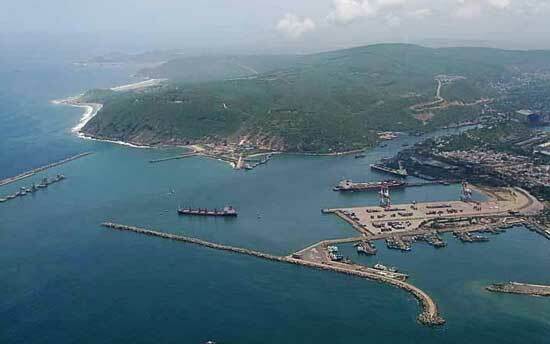 Today morning, post breakfast drive to Visakhapatnam or better known as Vizag, a port city in Andhra Pradesh. 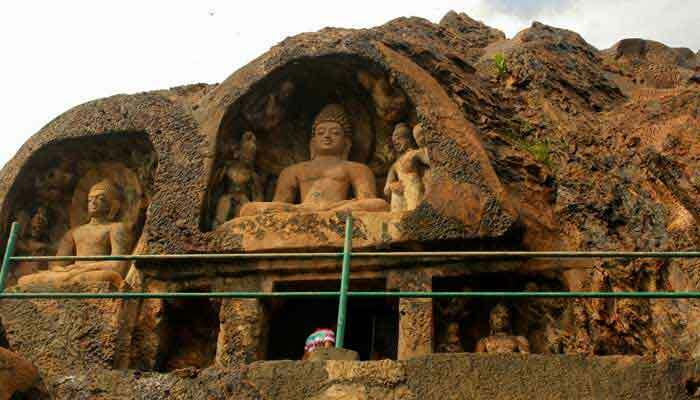 On the way visit Bojjanakonda [300 kms from Vijayawada and 44 km from Vizag], a 4th century AD rock-cut Buddhist cave. If time permits visit Lingalakonda, another rock-cut Buddhist cave adjacent to the Bojjanakonda. Continue to Visakhapatnam City and on reaching check into hotel and relax. Overnight at Visakhapatnam. 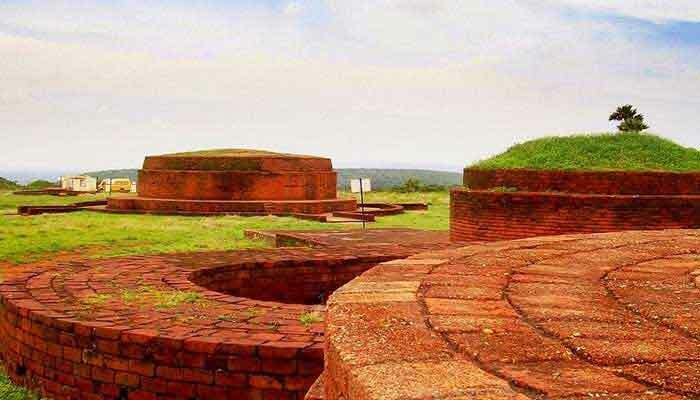 Today morning post breakfast, leave to Thotlakonda Buddhist excavation Site, which comprises of the ruins of an old Buddhist monastery and learning centre which was active during 3rd century BC - 3rd Century AD. A half an hour drive would take you to Thotlakonda. Next up visit Bavikonda very near to Thotlakonda. Here you would see many Buddhist wells constructed to store rainwater. You would also come across various Buddhist Viharas, Stupas and many other artefacts found during the excavation. Later drive to the famous Rushikonda Beach. Relax and have some peaceful time of your own by the Bay of Bengal shoreline. Overnight at Visakhapatnam. Today morning, as per your departure schedule, you will be transferred to the Visakhapatnam Airport for your flight back home.